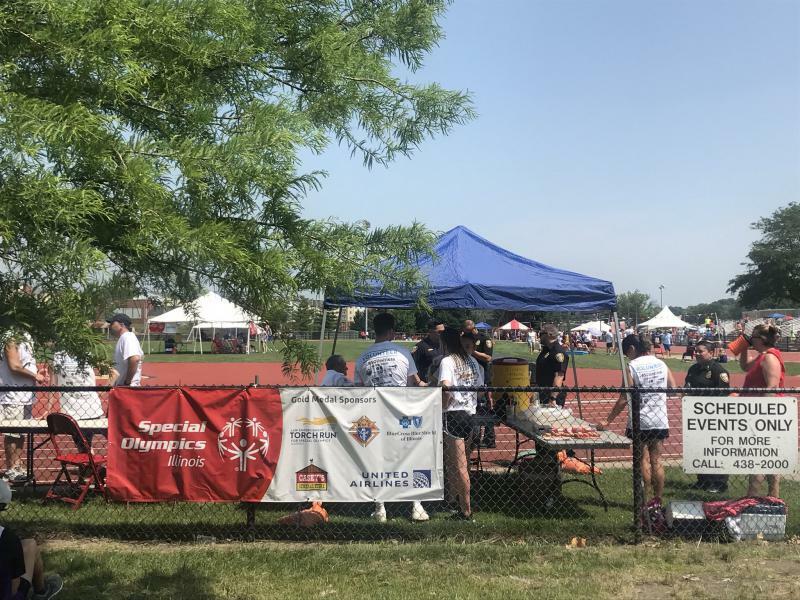 Special Olympics Illinois canceled its outdoor activities Saturday due to excessive heat at the Summer Games across Bloomington-Normal. 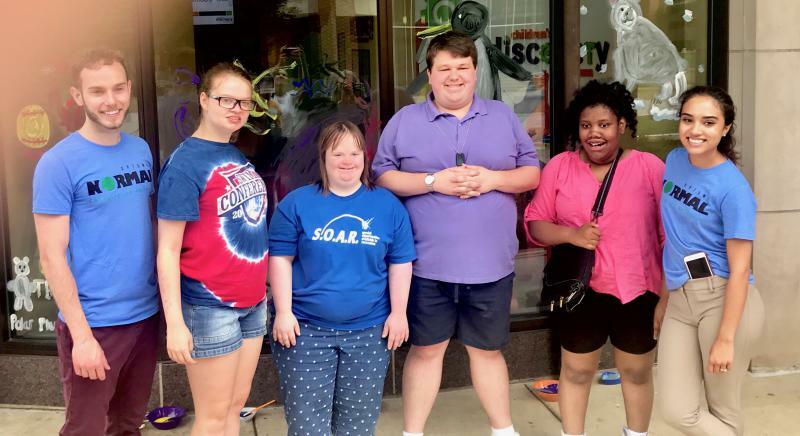 Local Special Olympics athletes traded in their running shoes and swimming caps for paint brushes on Monday to prepare for this weekend’s Summer Games. Normally, police officers and firefighters work side by side to help keep the community safe. 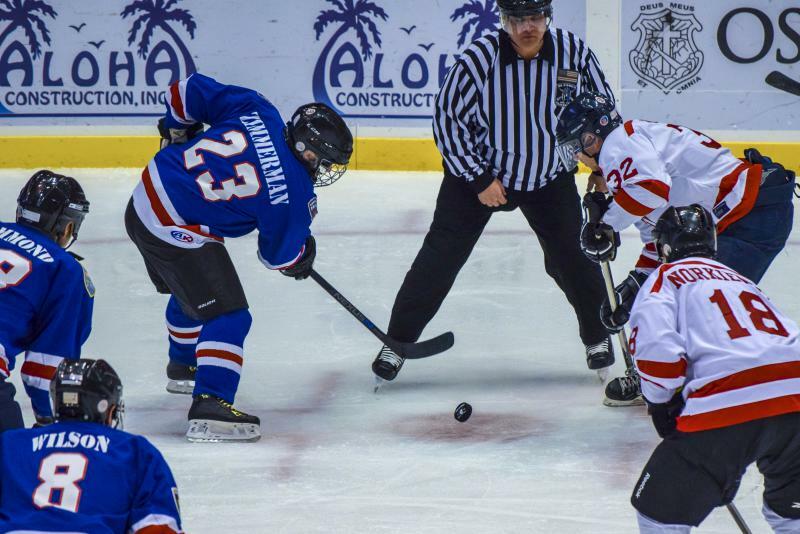 But on Saturday, "Guns" and "Hoses" competed against each other for a good cause.